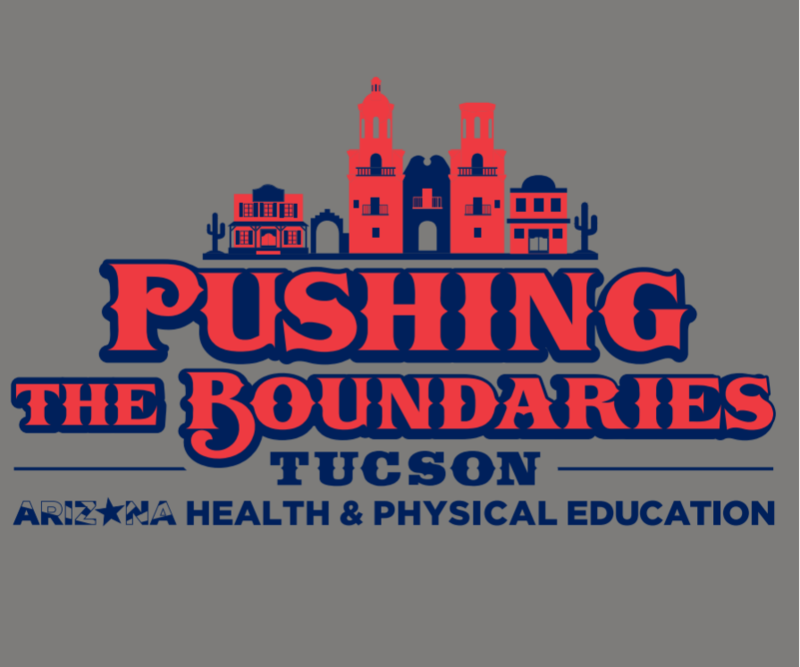 Registration to Pushing the Boundaries - Tucson with current Arizona Health and Physical Education Membership. See Membership Registration. Free T-Shirt to first thirty registrations. Individuals that are not current Members of Arizona Health and Physical Education. Free-T-Shirt to first thirty registrations. The fee is the cost of your choice of membership. A $35 fee will be charged at time of registration with adjustments made onsite. Must be a current member of Arizona Health and Physical Education. Free T-Shirt to the first thirty registrations. Participants earn 4-hour professional growth certificate.